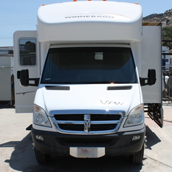 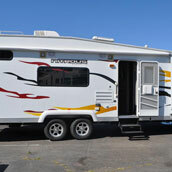 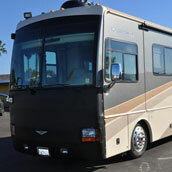 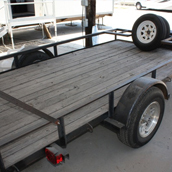 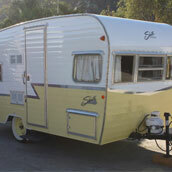 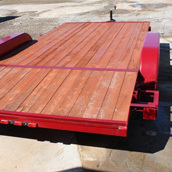 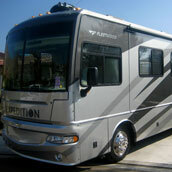 San Diego Ultimate RV offers a great selection of used RV's Trailers, Toy Haulers, and 5th Wheels for Rental. 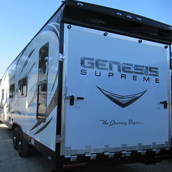 Rent an RV for your next adventure: You drive or we'll deliver to your location - We do all the work, you have all the fun! 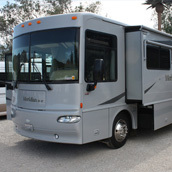 We offer Luxury, Class A, Class C motorhomes to rent. 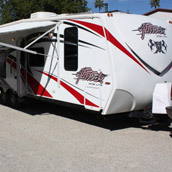 Visit the Desert, Ocotillo Wells, Glamis, Mission Bay, Campland by the Bay, Silver Strand State Beach Area or any of the beautiful campgrounds throughout San Diego. 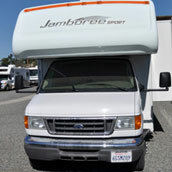 Delivery available to home or campground!